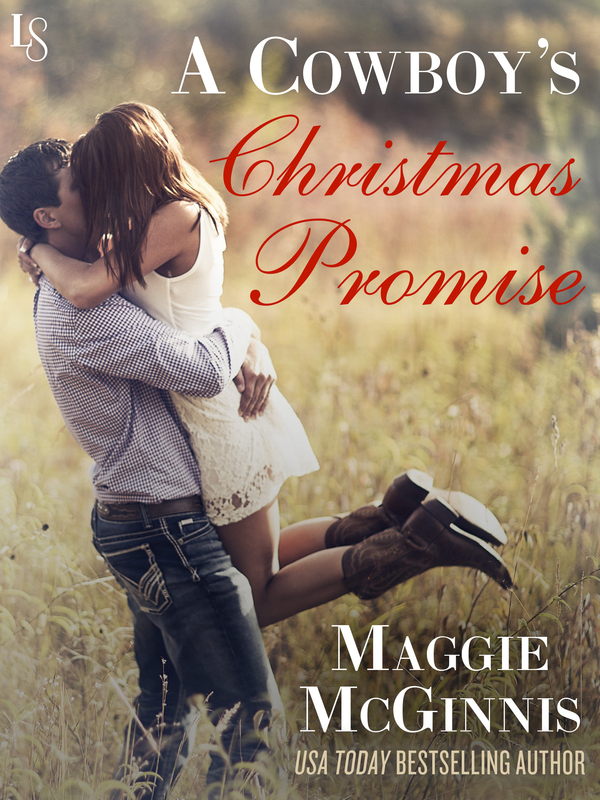 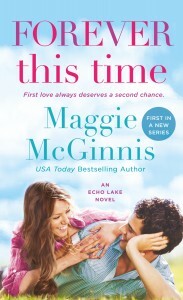 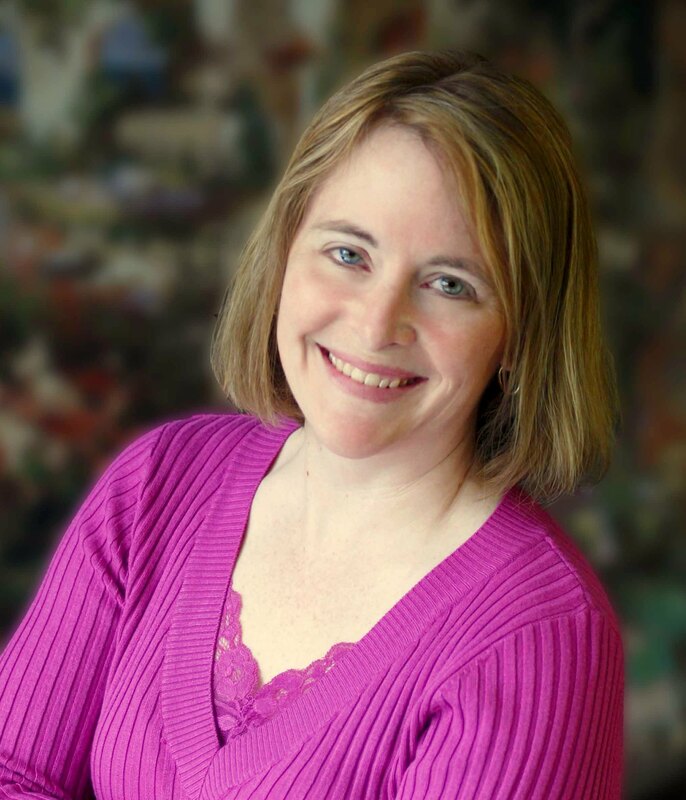 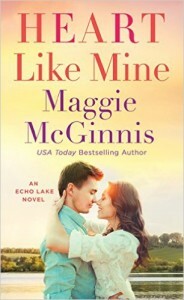 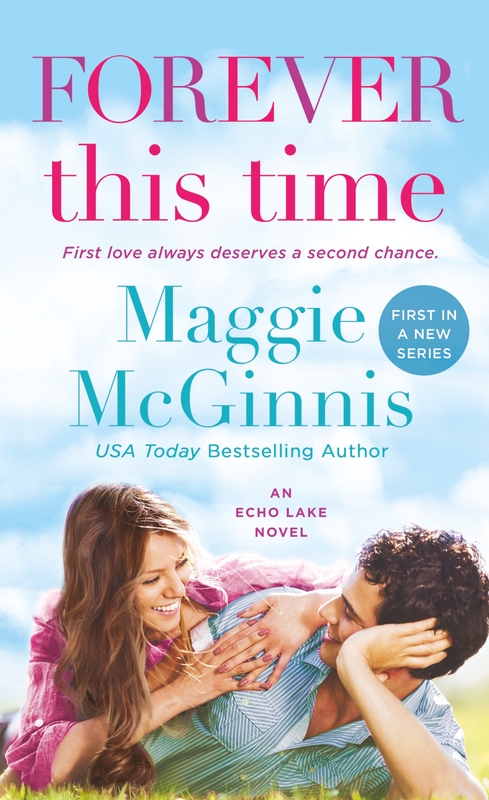 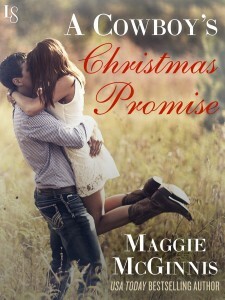 Maggie McGinnis is a USA Today bestselling author and Golden Heart Finalist who lives in New England, vastly outnumbered by both children and cats. 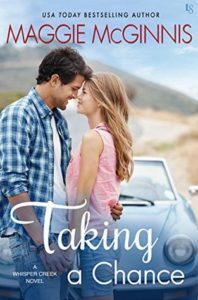 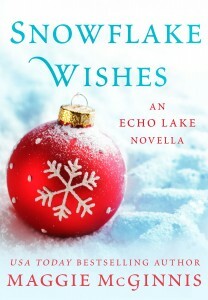 She writes sweet romances set in Montana and Vermont, and feels extremely fortunate that through her books, she gets to fall in love every single day. 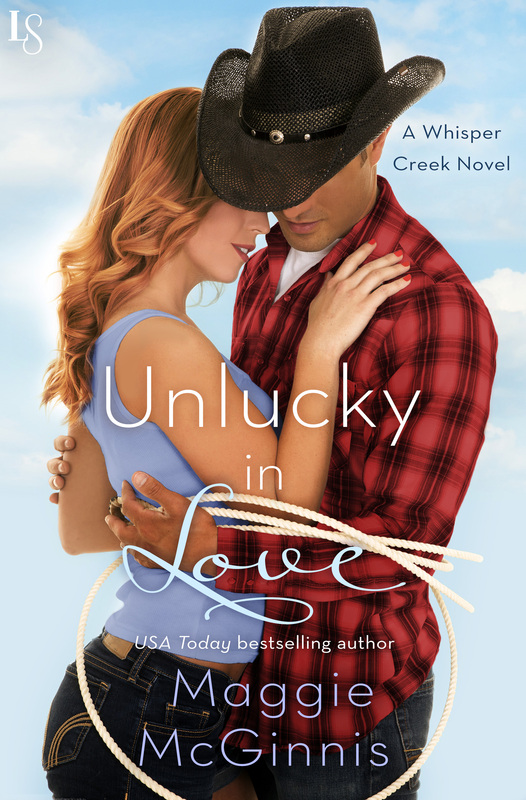 She's a sucker for romantic comedies, popcorn, and the perfect green pen, and if she wasn't an author, she'd totally be rocking a Nashville club in her pink cowgirl boots. 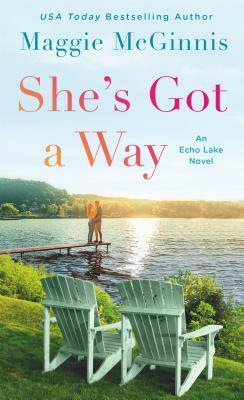 It's probably good that she embraced the author thing, because her singing skills are better suited to the shower, and really? 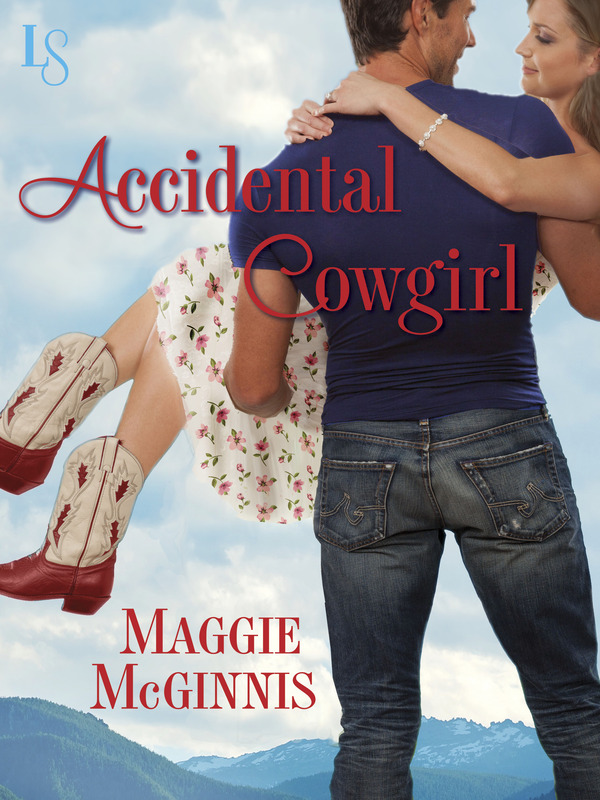 Pink cowgirl boots?